ALALOSHA would like to introduce Balmain, one of Childrensalon’s new brands for SS’19. From the luxury French fashion house, Balmain’s first childrenswear collection mirrors iconic pieces from the adult range in the designer's signature monochrome palette with pops of child-friendly colour. 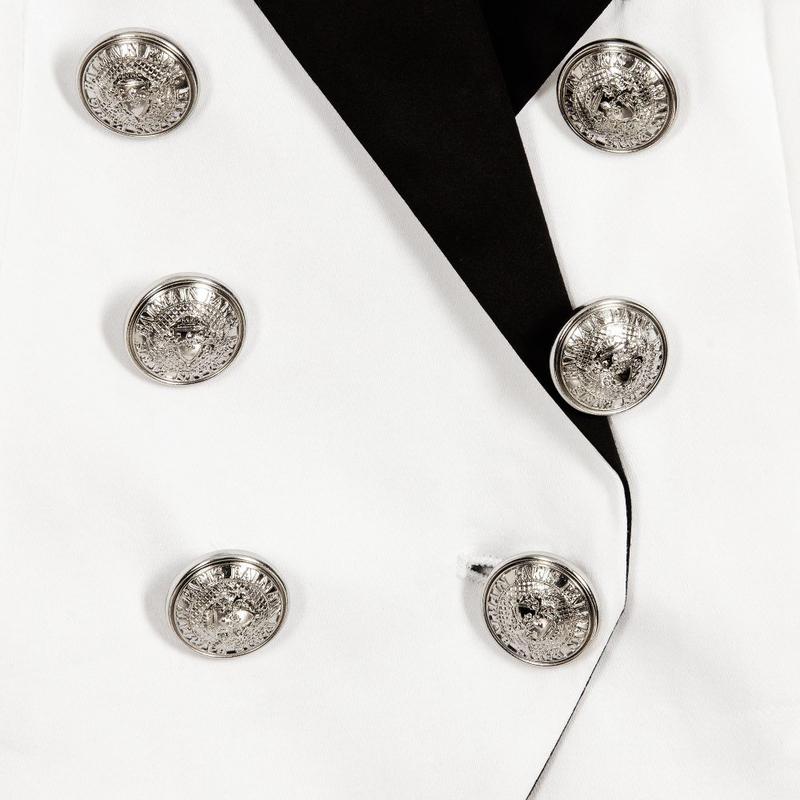 Super chic, Mini-me tuxedo jacket for boys, by luxury brand Balmain. It is made in elegant white cotton poplin with a soft sheen, with a black collar and pocket flaps, and it fastens with large silver logo buttons. Stunning Mini-me dress by French luxury brand, Balmain. Made from silver and white reverse sequins, with a comfortable soft cotton lining and a black logo print. 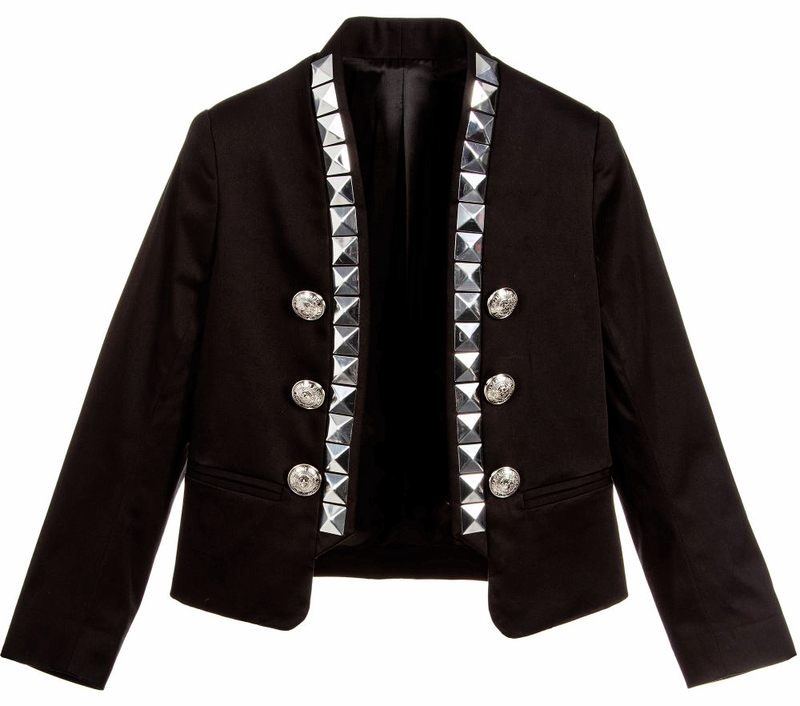 Balmain's military style, fitted jacket in a Mini-me version, suitable for boys and girls. Made in soft, lightweight black cotton, and fully lined in satin, it has large silver pyramid studs and decorative crested logo buttons. Girls Mini-me black jersey dress with silver pyramid studs, by French luxury brand Balmain. Made in lightweight viscose, it is super soft and stretchy.